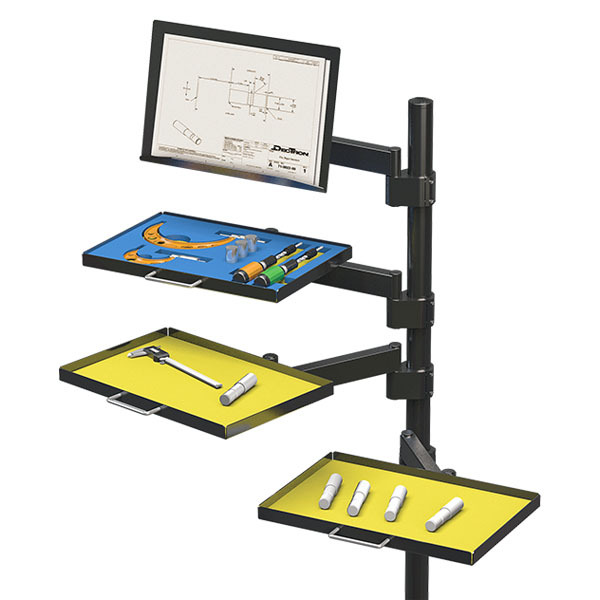 Built with industry in mind, Dectron USA’s Sit Stand Workbench with push button adjustability and modern industrial design will have everyone on your shop floor asking for one. 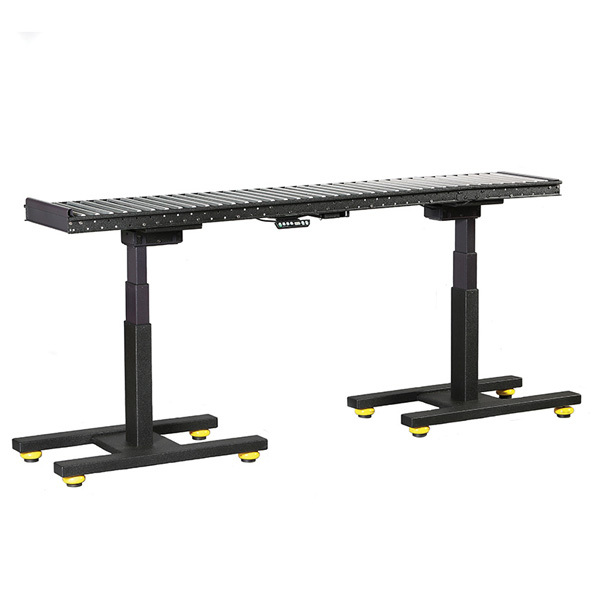 Industry leading electric actuators provide up to 18″ of ergonomic height adjustment at the touch of a button while an over built, reinforced steel frame puts this unit miles ahead of comparable office grade equipment. 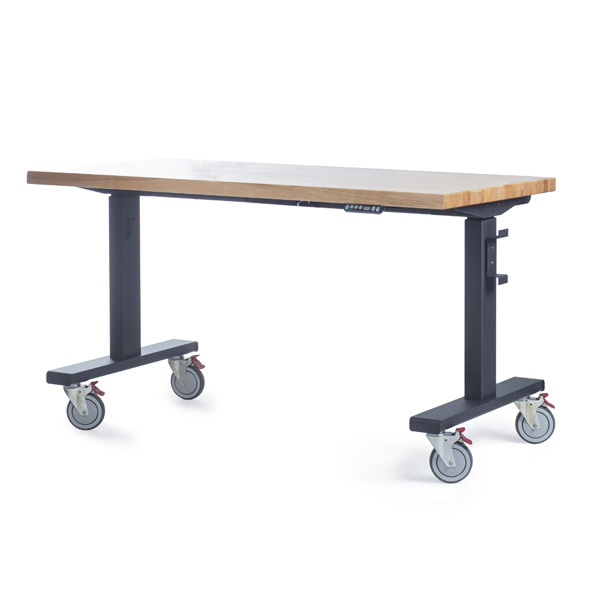 Over sized, smooth glide locking casters provide effortless mobility when in motion but lock out for stability when in use. 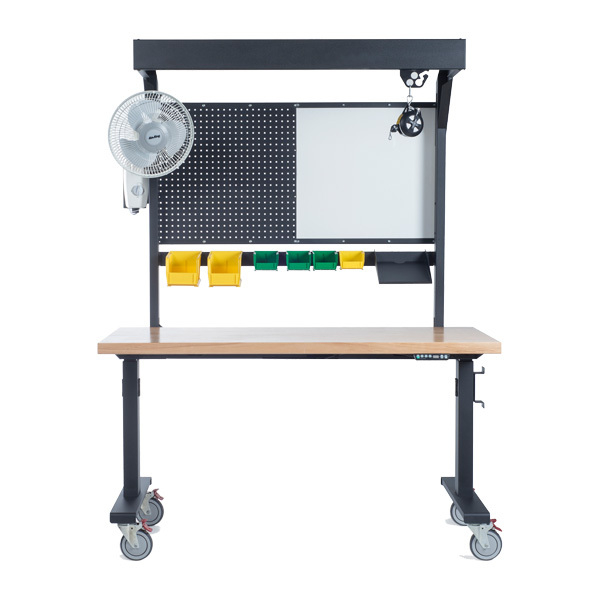 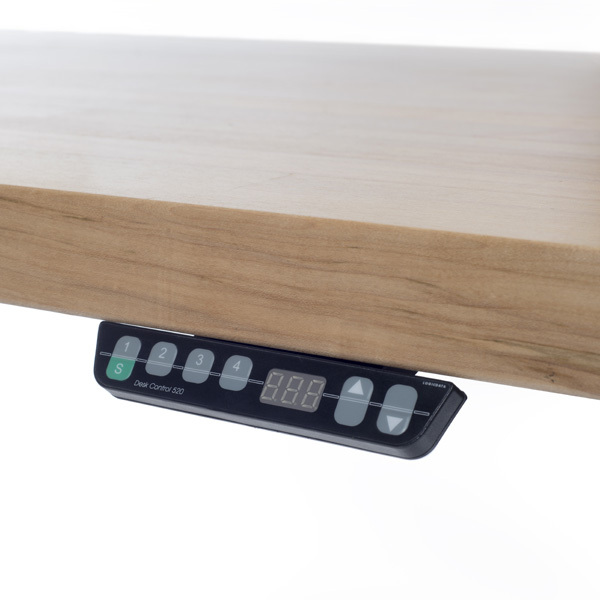 A variety of options such as bench top material, size, and frame finish options will ensure you get a unit built to your specific needs. 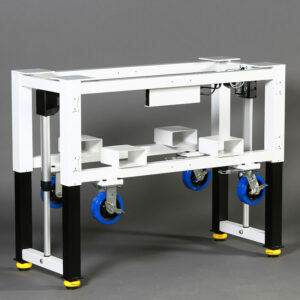 Small to Tall, Dectron USA has got you covered! 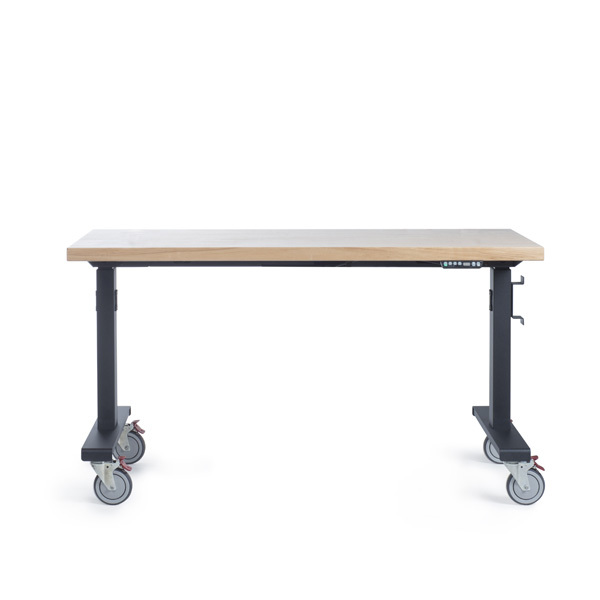 This bench is right at home on a shop or assembly floor but can also be just as functional in an office as well. 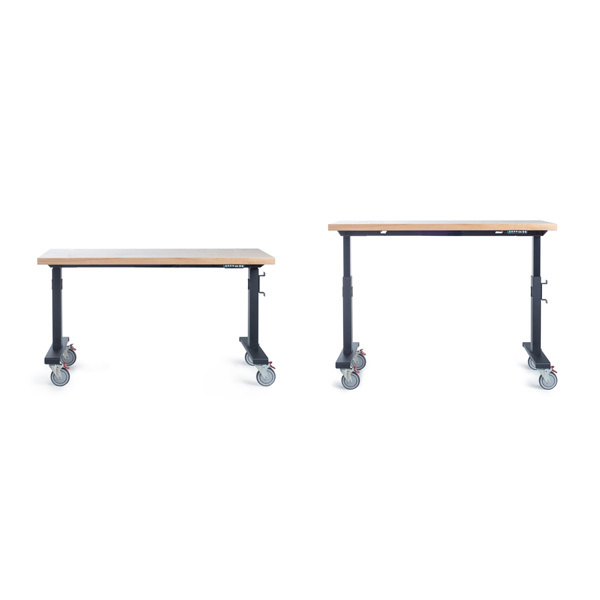 Give your office a modern industrial appeal while also improving the health of your office staff at the same time.